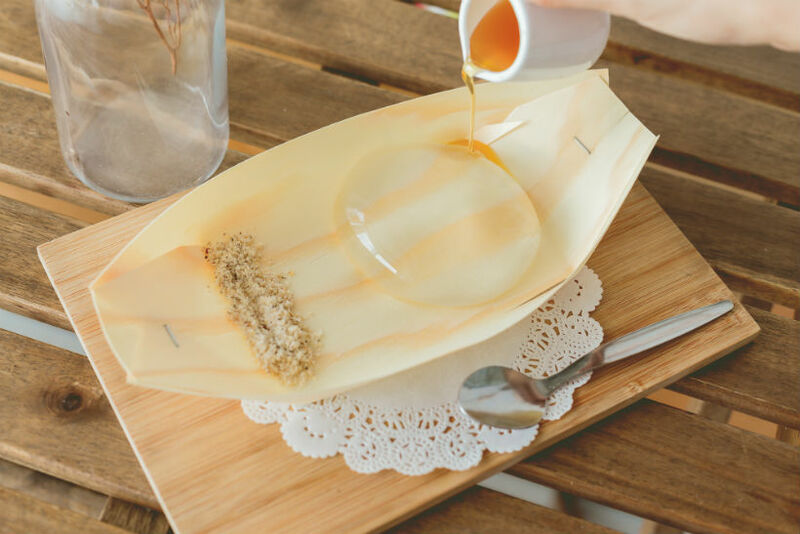 KL has recently experienced a blooming of dessert cafés with Japanese influences, attracting café lovers who not only seek quality in flavour but also aesthetics in dishes. 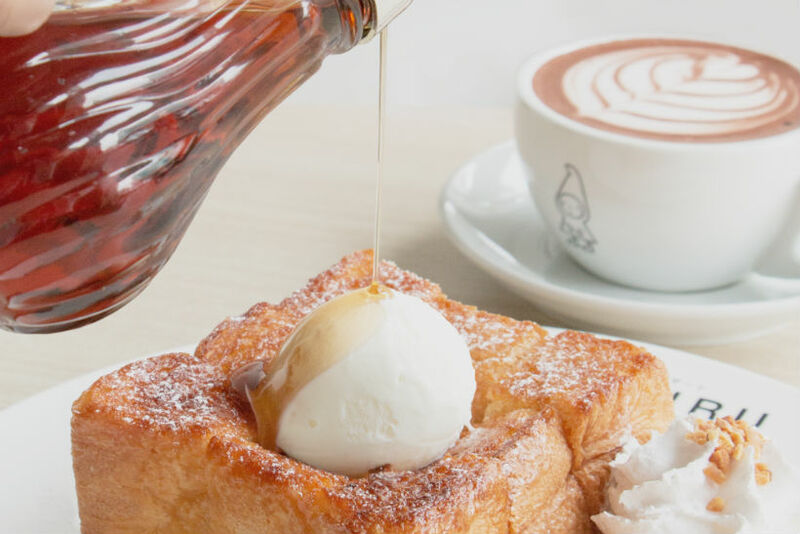 Have a cheeky sweetie at these Japanese-inspired cafés! 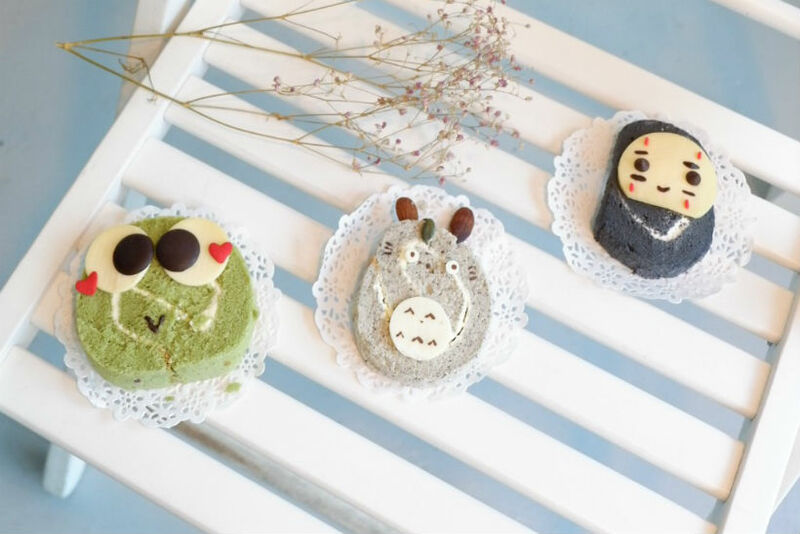 Exuding ‘kawaii’ vibes, Aka Café takes inspiration from characters of Studio Ghibli films and other Japanese cartoons for the creation of its desserts such as roll cakes, egg tarts and mochis that are almost too cute to be eaten. Run by a mother-daughter duo, the discreetly located café boasts homely vibes in a cosy space which helps you wind down after a long week. 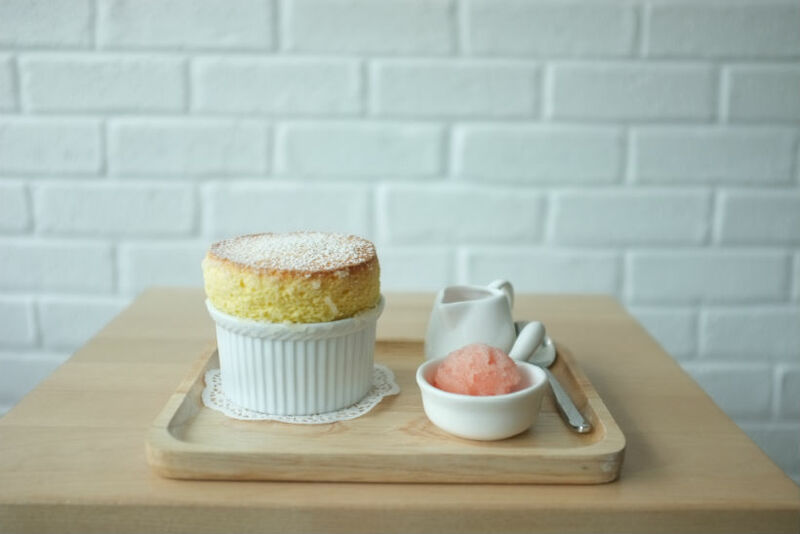 Located not far from Aka Café, Wild Sheep Chase is where many flock for fluffy vanilla soufflé. Served with either orange, maple or salted caramel syrup, it also comes with a choice of grapefruit or honeydew calamansi sorbet that adds a citrus zing. Seasonal soufflés are also occasionally available, so anticipate a variety of new flavours each time you pop by. Kakigori is the place to be for some Japanese shaved ice on a scorching day. Each bowl of icy goodness is prepared with naturally flavoured shaved ice that is soft as snow and topped with fresh fruits, cream, or nuts for some crunch. If you opt for something warm after, go for the Matcha or Walnut Zenzai, which are toasted mochi served in hot soup. Miru Dessert Café marries the warm and cold perfectly with buttery signature toasts. Whether you’re in for a savoury cheddar cheese topping or a chocolatey affair, each toast is paired with two scoops of ice-cream and is guaranteed to thrill your sweet tooth. The Shibuya Honey Toast and Chocolate Strawberry Toast are also highly recommended. 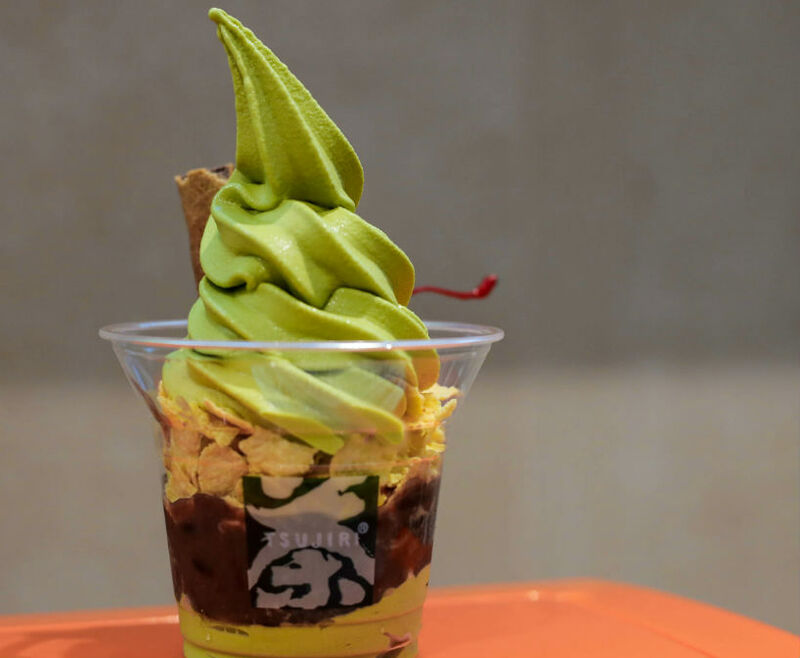 The matcha-flavoured items are the stars of Tsujiri’s offerings, with the parfait as the bestseller on the menu. Available with a choice of matcha or houjicha (roasted tea) flavours, each parfait is layered with red bean, crunchy cornflakes and crispy biscuit rolls that go perfectly with the soft serve. The warabimochi and shaved ice in matcha flavours are also well loved. 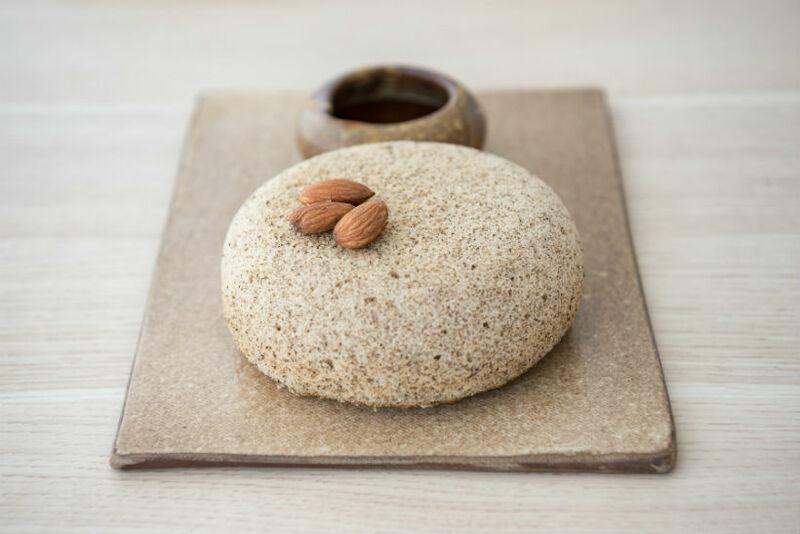 You won’t need to travel to Japan to have a taste of the trendy Japanese raindrop cake as you’ll find it here at Terracotta Café & Boutique. The café serves a range of the jelly-like cakes that are infused with floral flavours, with the lavender one being the most popular. Adorned with dreamy light-coloured décor against white walls, it feels almost whimsical as soon as you step in. Stage Café provides a soothing environment with its minimally chic furniture and spacious dining area lit by natural light that comes through the floor-to-ceiling windows. The soft and supple textured chiffon cake with aromatic green tea jasmine is the signature here, while other delights like cheese tarts and Malaysian-inspired tea time favourites must be sampled too. 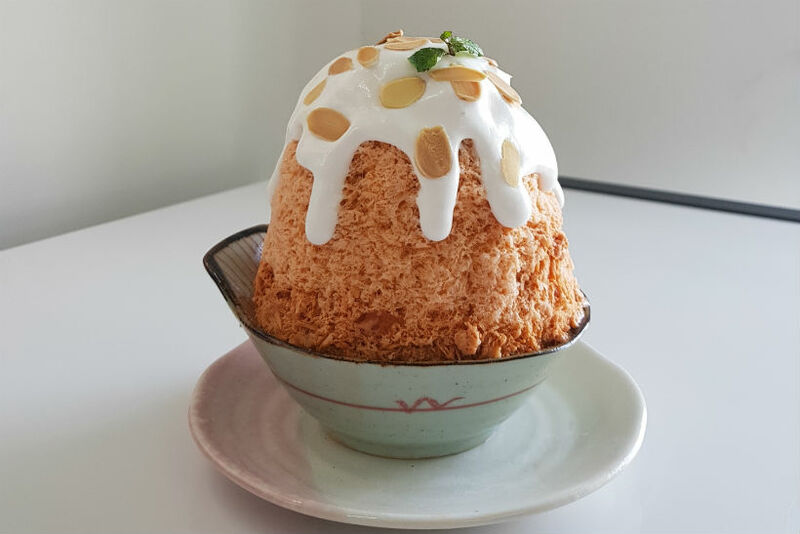 With 10 outlets throughout KL and the Klang Valley, Mykori Dessert Café is where shaved ice treats prosper, with 15 signature kakigoris to choose from. Personalise your own kakigori boru, custom made shaved ice bowl and pick your toppings as well as ice-cream flavour. 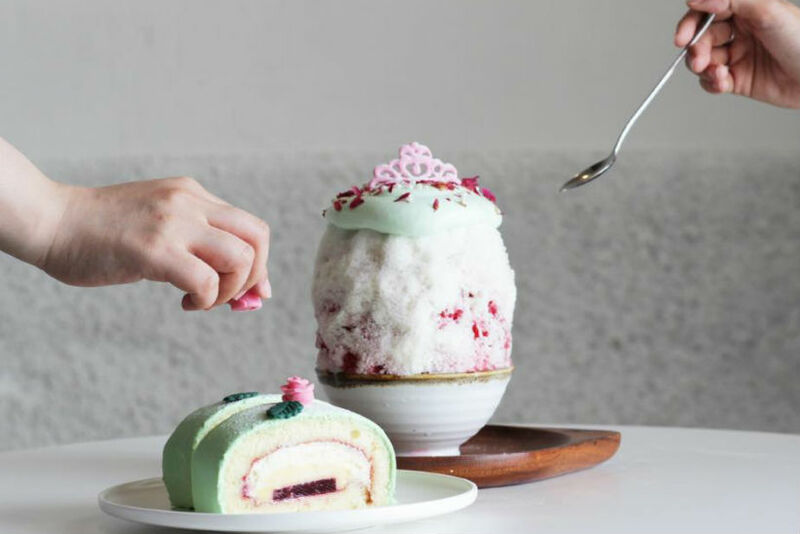 What makes this café unique is its customisable kenko kakigori, healthy shaved ice bowl that allows you to choose the flavour of ice, fruit toppings and grain toppings.